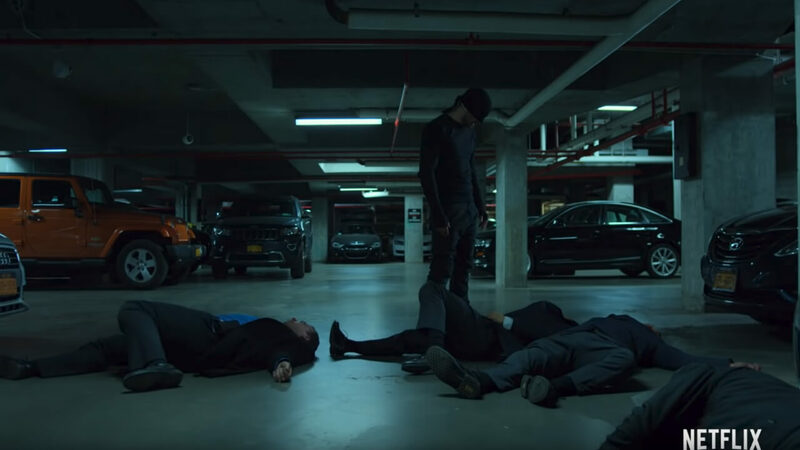 The first season of Netflix’s DAREDEVIL was with one or two missteps, a masterpiece… and now the long awaited 2nd season has broken onto Netflix. And the verdict after watching all 13 episodes… it’s good overall, great in sporadic parts, and uneven throughout most of it. It feels tired and maudlin in a way the first season never did. And much of the weakness of the 2nd season is directly related to carrying over the missteps of Season 1. The death of Vondie Curtis Hall’s character of Ben Urich was a mistake, and the sometimes screeching, sanctimonius, annoying nature of the Karen Page charater, also was always poised to upset the ship. And here those two blips combine to I think after the first 3 strong episodes, bog down the remaining 10 episodes. Every scene with the Karen Page character (doing her Nancy Drew with the Editor), just highlights how much better those scenes would have played with Hall’s Ben Urich character bringing gravitas to those moments. And while the actress who plays Karen Page, is definitely striking, her character is written and played annoyingly, so giving her more screen time this season is analagous to nails on a chalkboard. Her voiceover to round out the last episode, I’m sure was meant to be this poignant summation of the season, but came off as so much trite, cliched fluff. A failure of writing and delivery. On top of that example, the writing which was a standout of most of season 1, stumbles here in season 2. 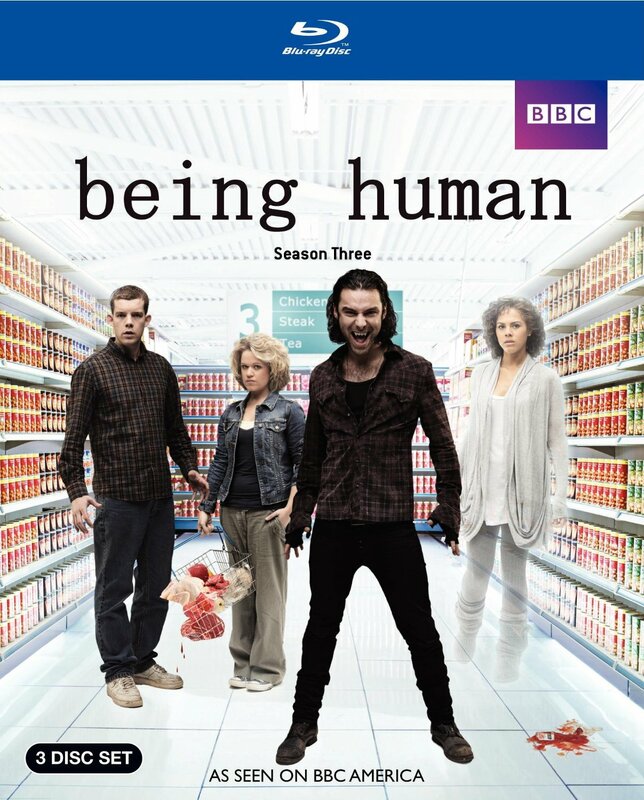 I thought episode 5 was a complete trainwreck, boring, navel gazing, let down by both the writing and directing. It tried to mirror the emotional intensity of the 5th episode of Season 1, but lacked a story and writing and performances capable of carrying the episode. Add to that the whole Daredevil/ Elektra/ Black Sky plotline, was delivered in a bit of a muddled fashion, it all reeks of perhaps needing more rewrites. I who am familiar with these characters, found the season a bit unclear and unsatisfying at times. 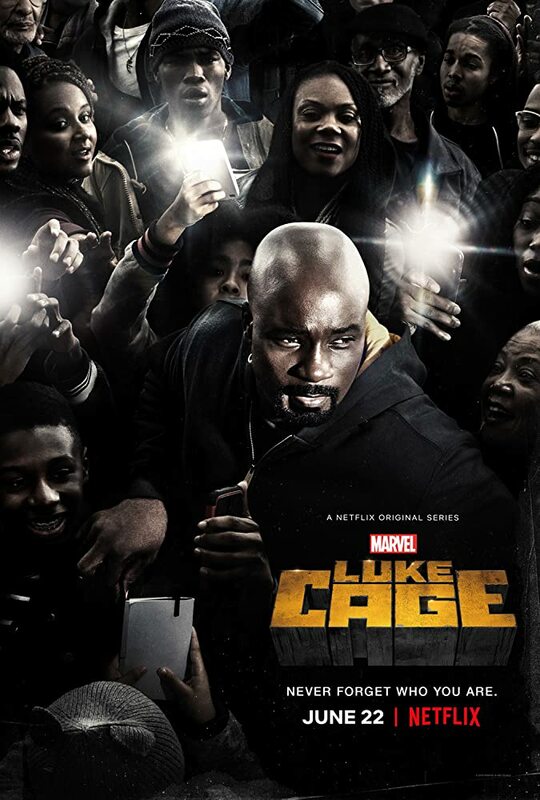 Those negatives acknowledged, there was much to like about season 2, I thought the action scenes were excellent, the characters of Stick and the Punisher compelling, the performances of most of the leads stellar. So overall, glad to have seen the 2nd season, but I didn’t love it.